Wielkopolski Indyk was established in 1967 at the initiative of Alfred Glinkowski. Over the years (especially the 80s) the company had been developed by its founder, who gradually introduced his descendants – Włodimierz, Zbigniew, Henryk and Grzegorz – to the company’s management. At the end of April 2004, the bird’s slaughter took place in “Dymaczewo Stare”, but after Poland joined the EU there was a need to increase the plant’s efficiency and to ensure the required EU standards on export qualification. This is one of the main reasons the plant was moved to a modern facility in “Bolesławiec”. The benefits of our products were highly appreciated and received a whole bunch of certificates. 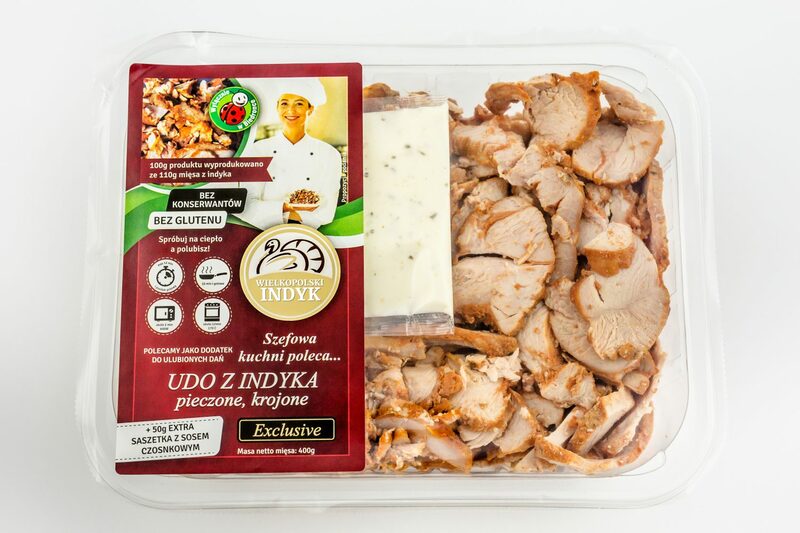 Not only does our company meet all the EU norms, but also our raw meat, cold cuts, sausages, salami, breasts, pates, kindziukas, mortadella and tenderloins taste delicious! Don't know what to eat for lunch? Go to Biedronka for Wielkopolski Indyk's product! Quick to prepare, gluten free and no preservatives! 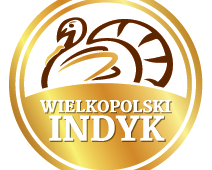 The popularity of Wielkopolski Indyk products stems from a wide range of factors. First and foremost, the authenticity of product, its history and manufacturing process. 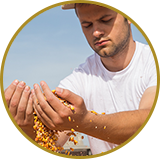 Wielkopolski Indyk oversees the entire process of production, from the cultivation and storage of high quality grain and production of animal feed. We are confident that our poultry is given the right feed and the breeding is healthy. 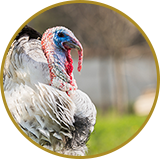 The breeding is oversaw from one-day-old turkeys and controlled throughout the whole production process. 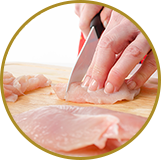 In order to talk about a balanced diet it is important for us to obtain high-quality turkey meat. 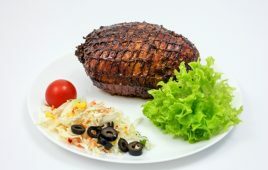 We offer full range of turkey meat from turkey carcass, through all turkey parts sold separately and finishing at preparing an offer according to client’s requirements. 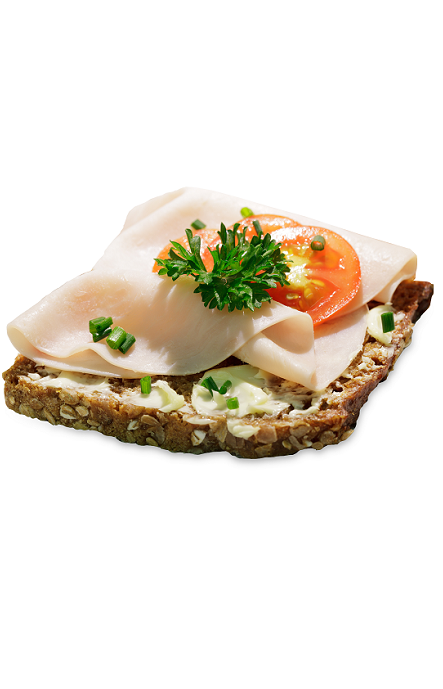 We want our brand to be recognized as a one which offers products containing 100% of turkey meat. 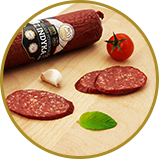 Our cold cuts, sausages, salami, breasts, pates, kindziukas, mortadella or tenderloins are delicious!